Relax, unwind and recharge your batteries. Those visiting our in-house sauna not only enjoy a sweating session at its best but also do something good for both health and body. 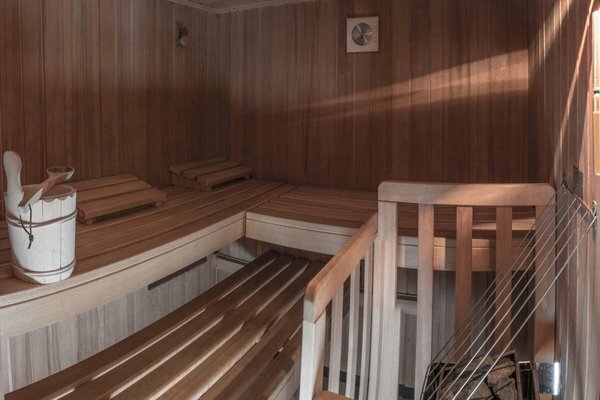 Regular sauna units strengthen the immune system, stimulate blood circulation and metabolism, relax the muscles, reduce hypertension and have positive effects on the skin. Endless well-being and relaxation at one of the best thermal spa resorts in the Alps. The landscaped spa and sauna world can help to completely forget everyday life. Pure relaxation from head to toe.